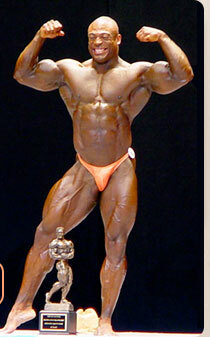 For athletes in bodybuilding and figure competitions, we offer a design of highly individualized, unique posing routines and show preparation techniques. Body Transformation takes place on all levels, even training to be in peak contest mode. Our complete contest preparation program has been broken down into safe and system-atic (should this be systematic) phases to achieve the results necessary to be a top competitor. During your contest preparation, you will receive physical training, one-on-one posing techniques and have access to top vendors that provide competition gear, tanning and booking arrangements. Training Services ( if necessary).